And yes, speaking of which, I just came back from Western Australia a couple of months back and I cannot explain how elated I was when I was there. It’s cool weather, approximately 12-20°C, so a leather jacket and/or a thick fur coat would be sufficient. With cool temperatures, you can not only enjoy the air without being sweaty, but also take some nice OOTDs with Fall/Winter fashion! 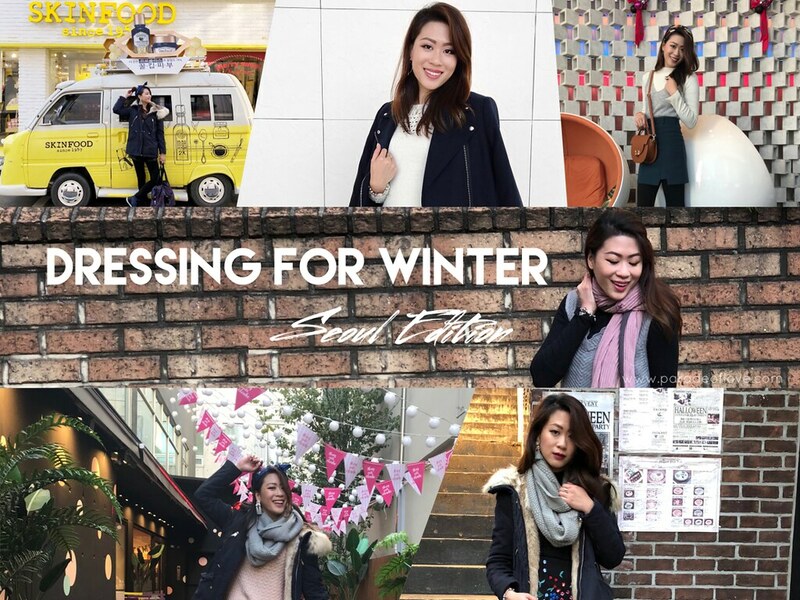 The only time you’ll fish out your coats is when you’re overseas, so take the chance to capture some outfit shots! Also, it always makes me feel that I’m actually overseas (because you never get that kind of cool temperatures in Singapore) when in cooler weather. I get to doll up, head out and play, while still looking fresh as ever. The last thing you want to worry about is ruining your makeup under the scorching sun. That being said, an occasional vacation during summertime is still necessary and enjoyable, if you’re hitting the beaches! Maldives is the perfect destination for you to absorb all the sun and bask in its light. I’m sure you don’t want to be shivering in your bikini in Winter. The best time to get a tan, soak up the beach breeze or maybe surf up a wave or two is during summer. Do you love travelling? What’s your take on travelling to hotter/cooler destinations?